What is the Mercedes E60 AMG? 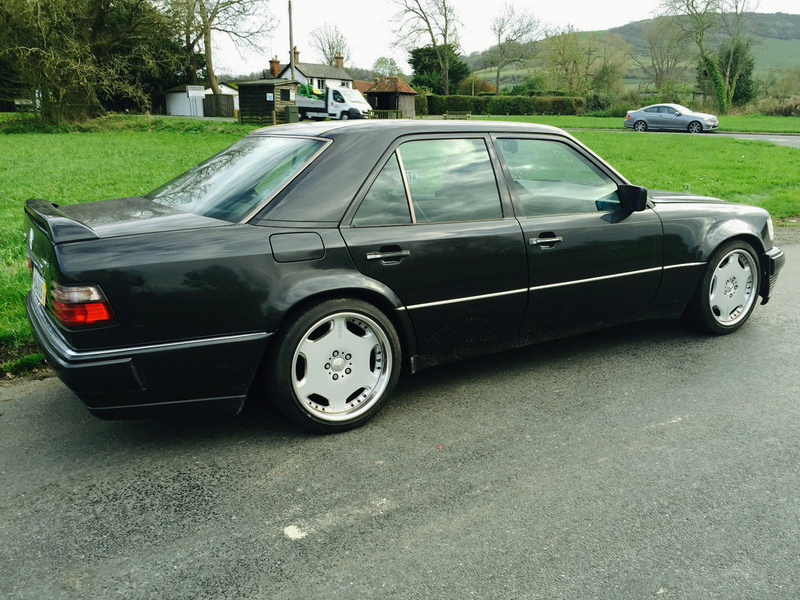 What do the Mercedes E60 AMG and the Beast of Bodmin have in common? What is the E 60 AMG? In a word, it’s rare. 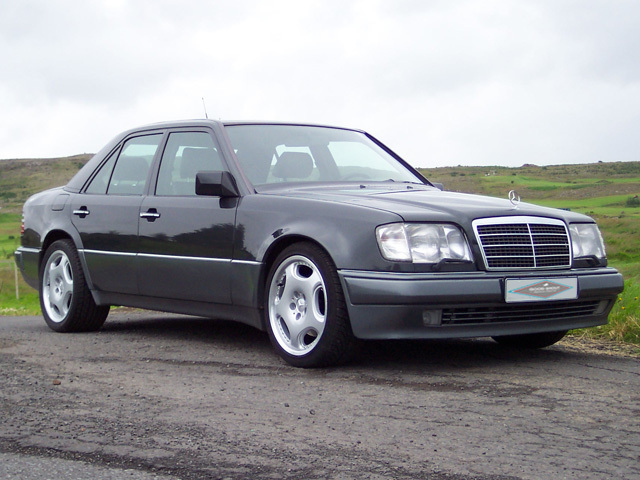 Not content with the humdrum production 5.0 litre E500 AMG version of the W124 Mercedes, a mid 1990s a collaboration with Porsche produced the 6.0 litre E60 AMG derived from the M119 engine and knocking out around 380bhp. Fitted with the same wheels as the equally legendary Mercedes W201 Evolution, the E60 AMG is even rarer than it’s rear-winged cousin, with just 124* made compared to the Evolutions 502. What makes it worth a feature? It’s a bit like the beast of Bodmin… No one knows how many are out there, but one pops up every now and then in a flurry of online activity before disappearing again. That, and the whole ‘understated subtle super saloon’ mean we just can’t help but drool over the photos. Anything else to know about it? Unlike the beast of Bodmin, most of the E60 AMG cars ended up in Japan. 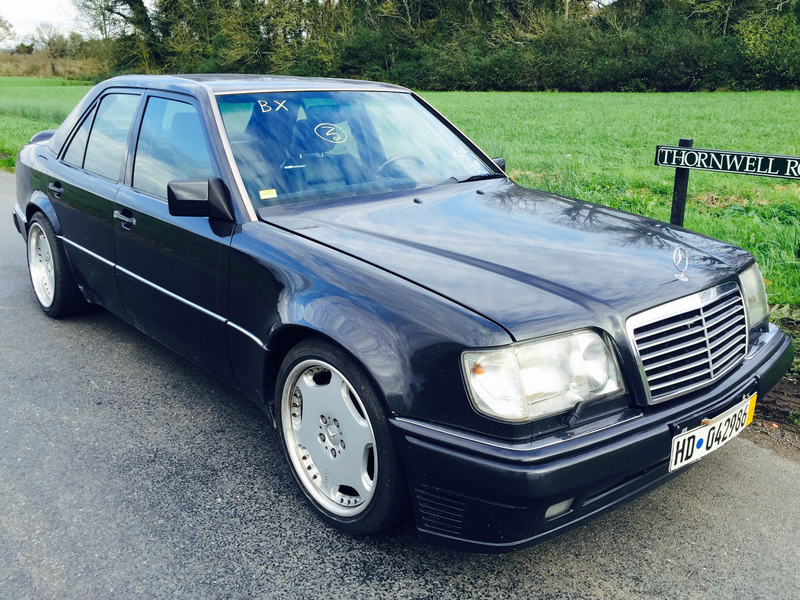 Apparently there is only one in the UK, which is the car you see in the photos, but rival factions of Mercedes Club GB dispute how many are out there. Some say 12, some say 126. 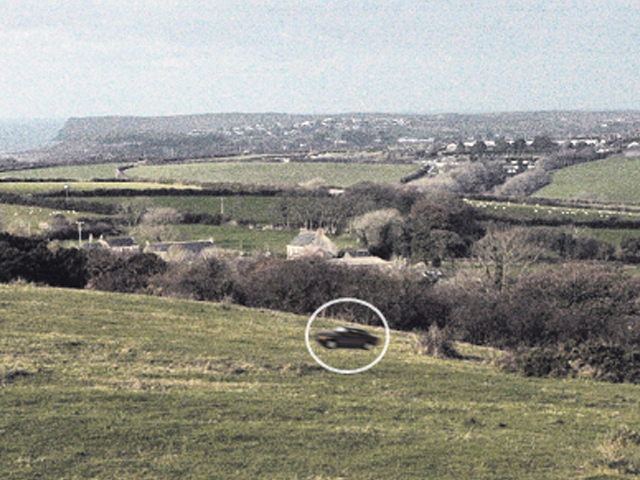 There’s probably some eagle-eyed club member who can tell us, but until then, we’ll be camped out near Wadebridge with a pair of binoculars and the worst camera we can find listening out for the sound of that 6.0 litre engine coming flying down the A30.